i tried to post a reply on a sales post because i want what the guy is selling; it said i couldnt. Bro, you still here? Can you email me? Thx! 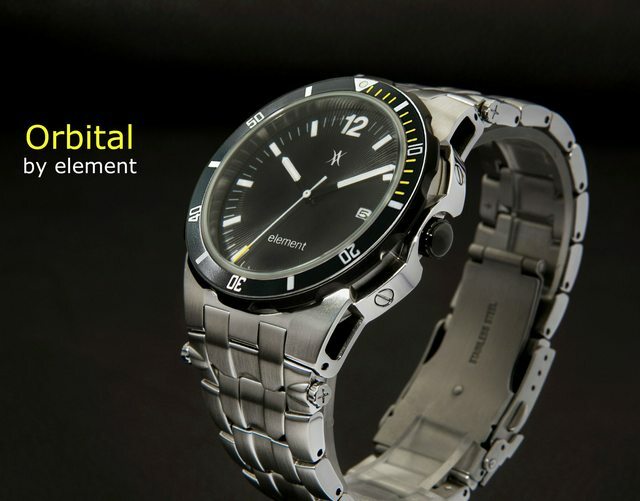 "Orbital" on Kickstarter on July 4 .I'd like to ask your permission to post at your public forum to announce the project and in return of offering One Giveaway watch by lucky draw to SCWF forum members who participate to vote their*favorite*model out from six & Second Giveaway watch when voting over 500. *I hope you'll consider my request as it'll also benefit your forum members. Attached with the photos of "Orbital"
"Orbital" run by Miyota 8215 Automatic, sapphire*crystal ,exhibiton case back, solid end links,screw down crown. 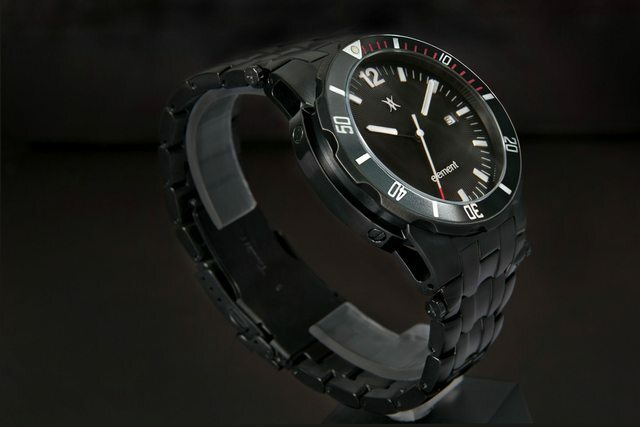 The watch come in "Steel" & "Matte Black- DLC " with 6 combinations. I recently purchased a 5626-7000 King Seiko, and I am looking for the original user manual for the watch. I was wondering if you had any idea where I could find one. Also, I am wondering if it is possible to overwind the 5626 movement. My guess is no since it is in automatic movement and should have a slipping clutch once the mainspring is fully wound.